You must make bookings at least 5 minutes in advance of the time at Shampan Bromley. We do cater outside and the minimum order has to be more than thirty person. Please call the restaurant for more information. Our Mint room can be used as private function room, it can accomodate 40-50 seating and 70 including standing. Friday and Saturday private event most be called in restaurant for reservation please find out with Manager. 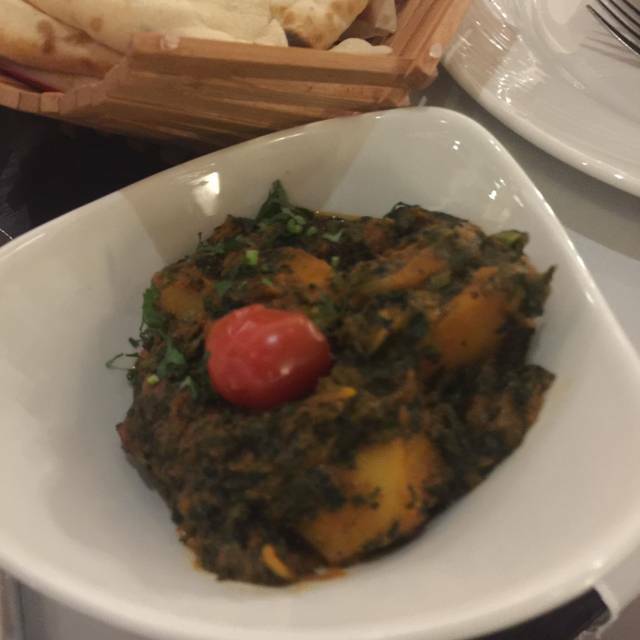 >Shampan Bromley opened in 2002 with one simple goal - to provide excellent food, excellent service and outstanding value in distinctly stylish, comfortable and relaxed surroundings. Shampan Bromley is proud to have been nominated as the top 10 Indian Restaurants for the outer London and Suburbs región in the British Curry Awards for the last 7 years. Interesting menu with all the regular menu items but lots of specialised regional Indian dishes. That and draught lager, what more could you want after a hard week at work? Food was good as usual and the staff friendly. Service was slow, table was booked for 6.30pm food did not arrive until 7.50pm. 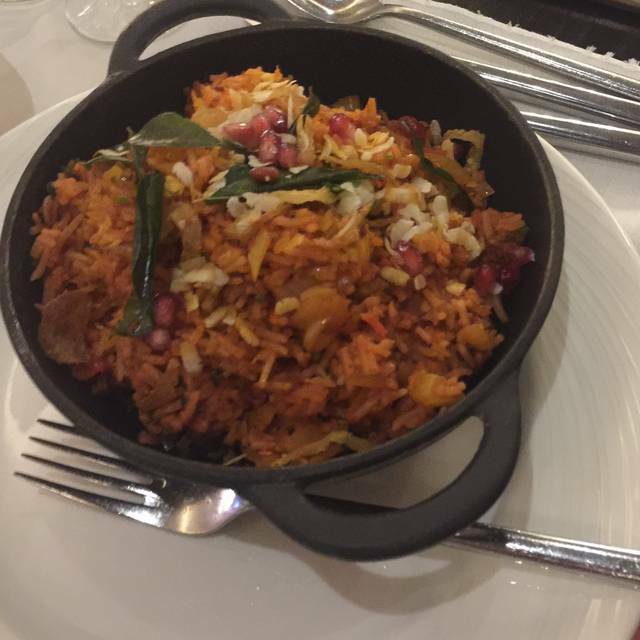 It's a lovely looking restaurant, the service is great but it is quite expensive and the food was good but nothing better than I've had at other Indian restaurants. It was difficult to hear what the waiters were saying, maybe the acoustics? Overall it was good but as we had to travel a distance to get there we wouldn't go out of our way to go back. Shampan is a lovely restaurant, it has excellent service and the food is really very good. I would say it’s a little pricey so it only tends to be a night out for us on a more special occasion. Service was a bit slow even though the restaurant was not busy - we had to request food menus after the first 20 mins and nobody came to take our order for at least half an hour. However the food was delicious. Value wise it's ok - £40 per head including service for Popadoms, 4 main courses and veg/rice etc, coffee with 1 bottle of wine and 2 beers. we had a lovely night out. The food and service were excellent. Great restaurant and great food too. Service was great and overall good experience. Have been going here for years. Food has always been great but since the renovation the bar has been raised! The lamb chops are a must for the starter!! Shame about the £20 cover charge for NYE thought that was to be deducted from the bill. Excellent food as always but sadly no baby changing facilities. Food was nice, but the waiting staff were constantly on at us to have more alcoholic drinks they barely left the table it became very over bearing so I asked them stop it, they were a little miffed but glad I said something. Restaurant is lovely looking but I feel you are paying for that look. Everything was very expensive & food wise no different to most other curry houses. I wouldn’t recommend it!! My 3rd visit to Shampan Bromley, but first since it's refurbishment. This restaurant has so much potential which it doesn't quite meet up to. It is an odd location for a fine dining Indian restaurant to be fair. The quality of the food is always good, though I do feel it under-spices the mild dishes to be a little bland. Quality of ingredients is always good however. The food is expensive for what it is, you're paying a lot for the nice decor and numerous staff on hand. Service is very variable depending which waiter you have assigned. I had booked a table for 4 but was directed to a table set for 3. I had to ask twice for the extra place to be laid while we waited for our friends to arrive. Our waiter was distracted by everything else going on, but when he paid us attention was friendly and jovial. I'll try other local Indian restaurants, or other Shampan's, to compare to before coming back again unfortunately. Despite it being a Tuesday night, there were lots of other diners. Waitstaff were friendly and the food was delicious. 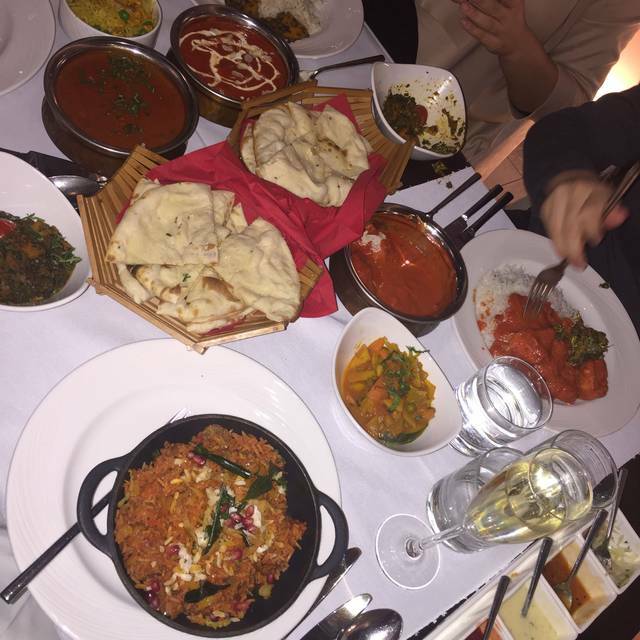 Our party of 4 thoroughly enjoyed our evening at Shampan. Very friendly and efficient staff. Beautiful menu and artistic plating of food. Every course was delicious. Thank you Shampan staff. Good food, great service and not bad value. Took my brother who was over from Sydney Australia and he enjoyed it very much. Was impressed at the standard of a ‘local’ Indian restaurant. Being a Tuesday evening, it was relatively quiet in there and I’m sure the atmosphere is more lively towards the end of the week - it’s a great place to have on your doorstep for any occasion. As usual, great food, great service and great ambience. I was slightly underwhelmed by Shampan. The food was quite good and tasty, but not as good as say Masala Dabbas in Orpington. Portion sizes were average, but not generous (how much does rice cost after all). The pappodoms were pre-broken, another possible saving for the restaurant, again not generous at £2.00 a pop(padom). The dress code was stated as smart casual, but there were groups in track suit bottoms and running shorts, which lowered the ambiance, as did their foul and loud mouthed voices. The management need to speak to these parties of blokes (straight out of the Chatterton Arms opposite), but they are probably afraid of losing their main source of income. With the abundance of restaurants these days, I won’t hurry back to Shampan. Good Indian sub-continent cuisine in a pleasant atmosphere. Air-conditioned. I have been here many times and it is always good whether you go in a small or large group. We have visited many times previously and had a good experience however it seems that it is being run by bew people. The food here was absolutely beautiful however the service was appalling. We were left for 15 minutes before we ordered food and waiting on staff were very rude. In particular at the end of the meal I requested that the ‘discretionary tip’ (pre added to the total cost of the bill as a compulsory payment) was removed as we would prefer to pay in cash. We paid and sat for a further 10 minutes and finished our drinks. We intended to leave the tip as we left the table however the waiting staff and manager repeatedly came to our table, looked at the tip tray and then at us and walked away. After they had visited our table several times the waiter who seemed ‘in charge’ walked over, grabbed the receipt and turned away without saying anything. We were incredibly offended by the whole experience and will not be visiting again. A shame because the food is beautiful. First visit back to this restaurant since refurbishment. Previously had always loved the food and enjoyed dining here. We found the service very poor and capped off by presenting the bill to us when it had not been requested. Dessert ordered was frozen and could not be eaten but waiting staff were not at all bothered. The prices have increased on a slightly tweaked menu and probably to cover refurbishment costs. Will not be rushing back to this restaurant! Lovely meal for a family birthday. Staff very attentive. Good really tasty.